identifies research that will allow the systematic establishment of the appropriate indicators for sustainable development in cities and regions. 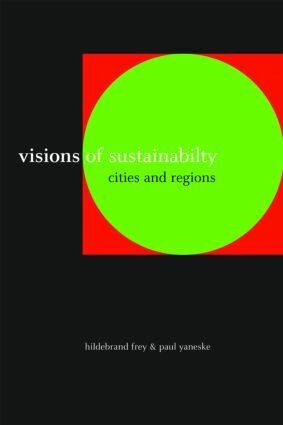 Presenting a framework to guide and direct research in the measures needed to achieve and maintain sustainability, the book will be of considerable help to local authorities and political and government bodies responsible for establishing guidelines for the planning and monitoring of sustainable urban development. It will be of fundamental interest to ecologists, environmentalists, geographers, regional planners and urban designers, both in private practice and academia.